1. 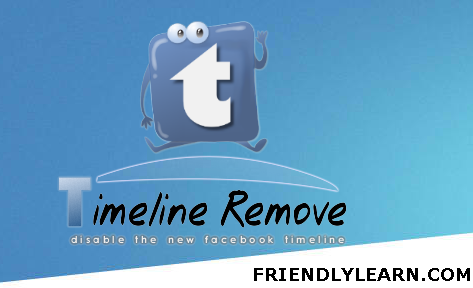 Visit http://www.timelineremove.net/ to install the addon on your browser. 2. After the installation restart your browser to see the changes on your Facebook timeline. 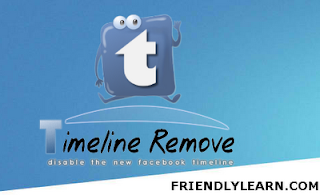 Now your Facebook timeline is removed from your Facebook profile and Facebook pages.